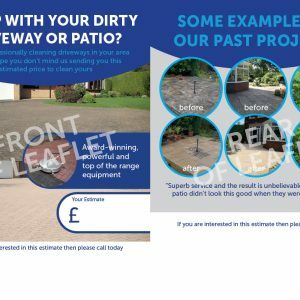 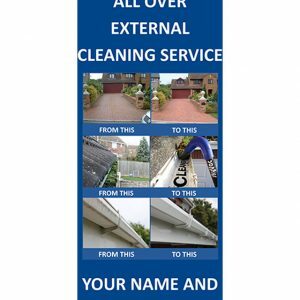 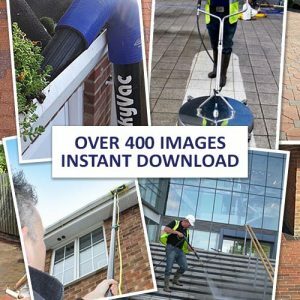 Marketing and Promotion is key when setting up an external cleaning company. 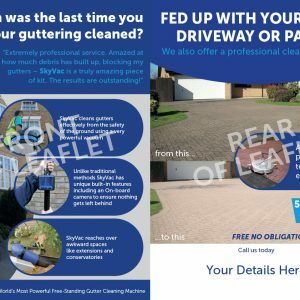 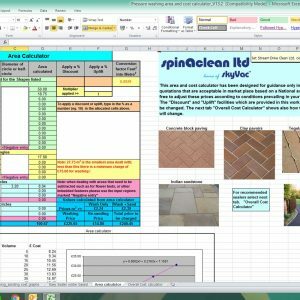 Jetstream Driveclean offer a range of tried and tested products targeted to your market. 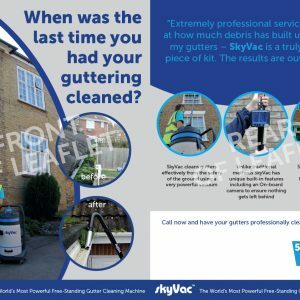 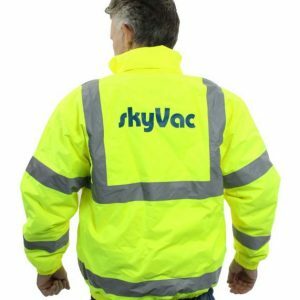 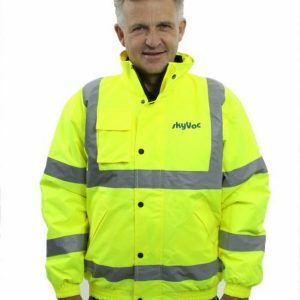 Leaflets and Flyers, Banners, Branded Clothing and much more – all available to buy online.